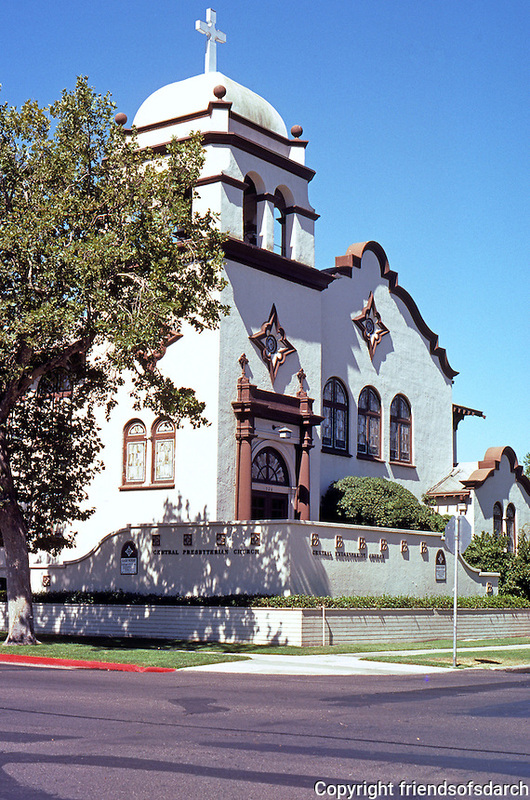 Merced CA: Central Presbyterian Church, 1905. 20th & Canal. In Mission Style. Photo 2000.